Jazz up your vanity or refresh your bookcase (that’s what I’m envisioning) with a little streamlined glisten. 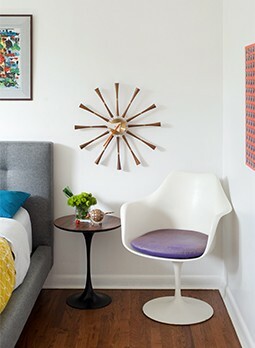 Did you know this sculpture wasn’t an original Eames design, but rather a piece of folk art the couple had in their home? 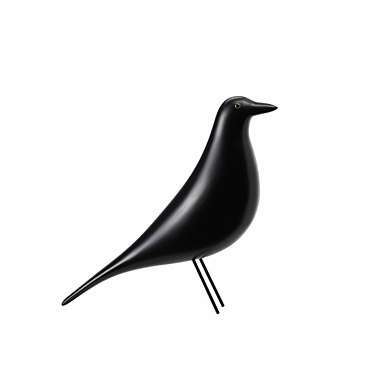 Used as a prop in a photo shoot for their DKR chairs, people fell for the little bird and reproductions are now available. 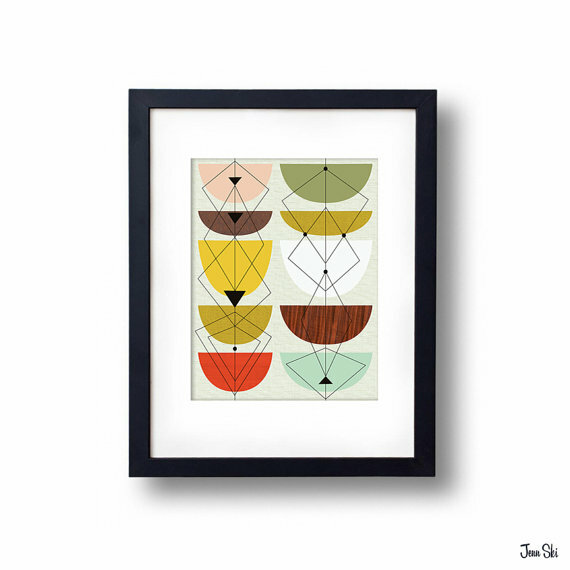 I can’t get enough of artist Jenn Ski’s funky mid mod style, and I’m sure you will, too. Choosing just one favorite print is a tall order! 50s Retro Style Aesthetic Stand Mixer. 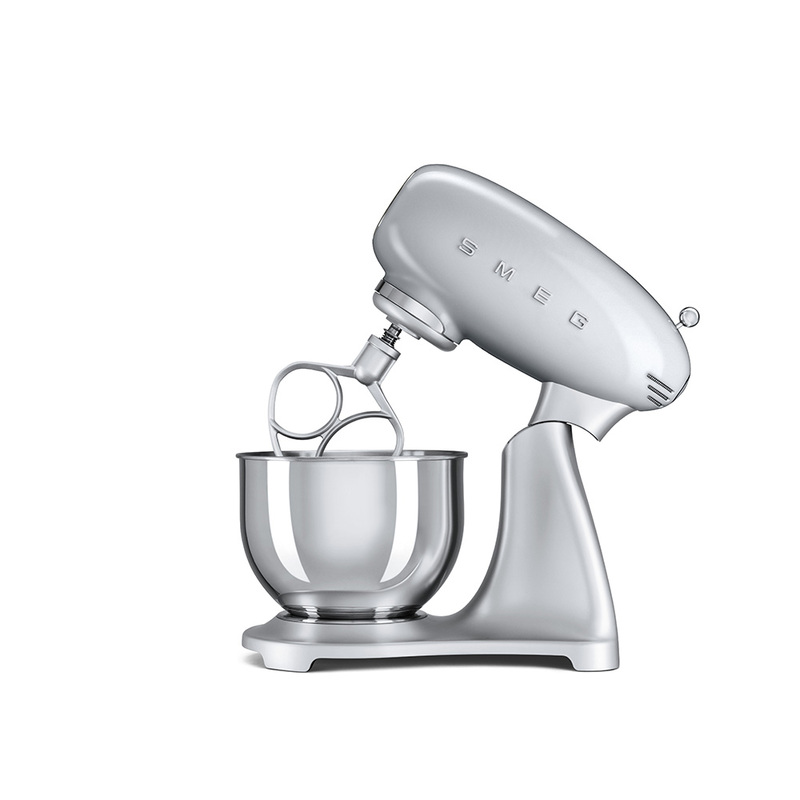 As much as I love to bake, I’m confident that this mid mod style mixer would make whipping up cakes even more fun. 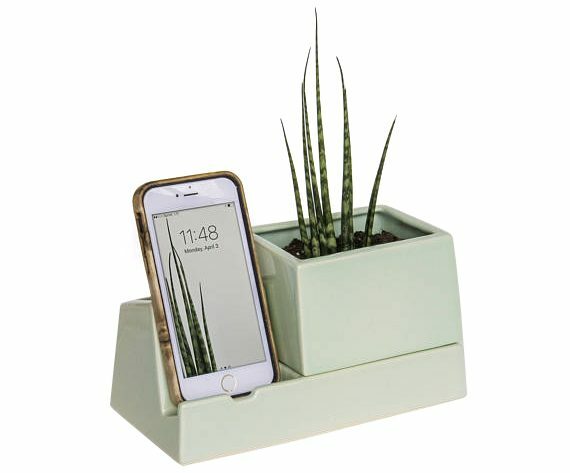 STAK Sprout Planter Phone Dock. No matter if you regularly misplace your phone or love house plants, this clever desk accessory is a minty mod solution. If you’re like me and both apply, I’d suggest asking Santa to place an order soon. 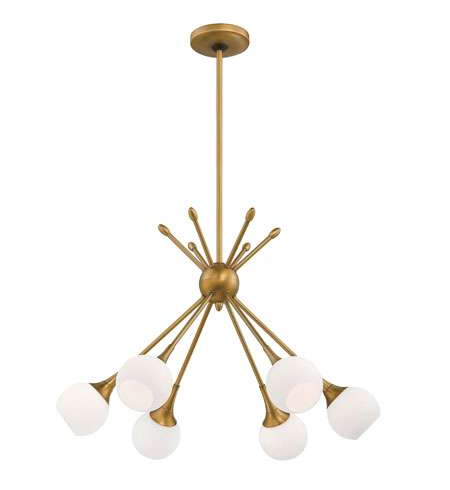 Can you imagine setting out a holiday dinner under this gorgeous midcentury chandelier? 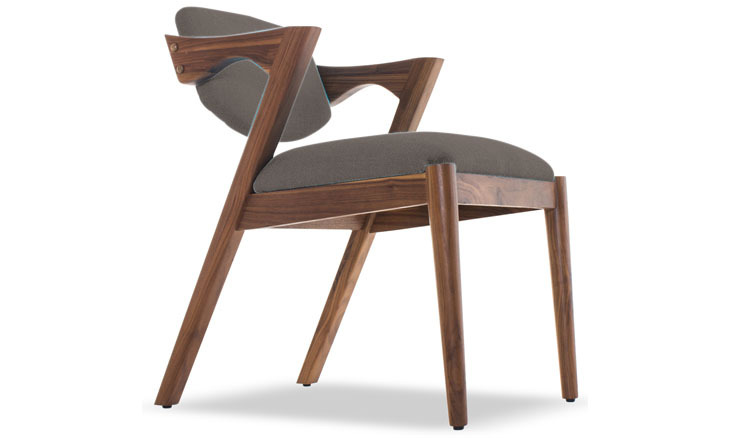 I know it’s for the dining room, but I’m thinking that this mid mod chair would also make a pretty great companion to a retro desk. 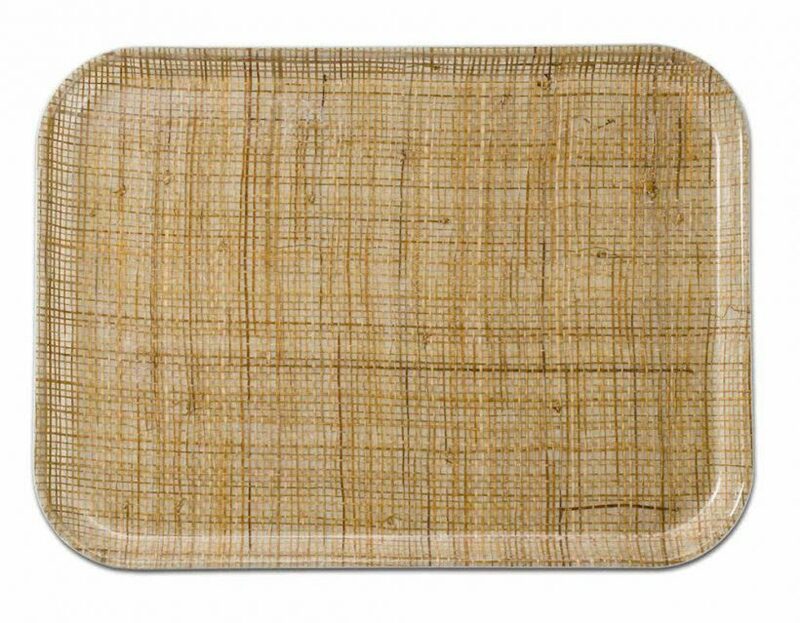 Fiberglass Tray with Rattan Inlay Pattern. Serve up refreshments? 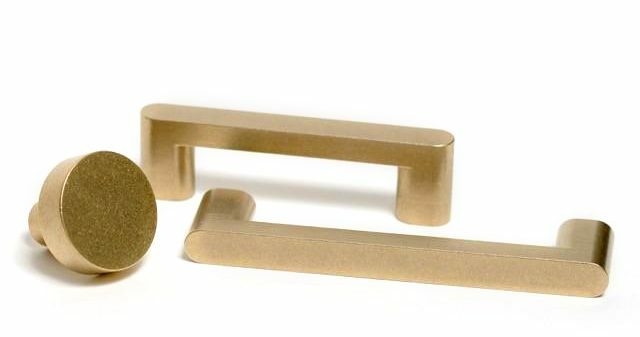 Corral vanity essentials? Organize my desk? The possibilities for this retro tray are endless. Can you guess what my favorite color is? 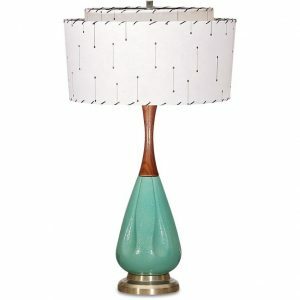 This vintage lamp and it’s custom-crafted lampshade are the things of mid mod dreams. 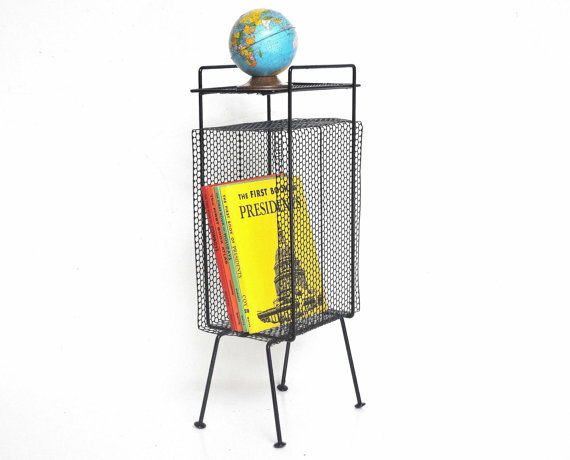 My rotary phone is wall mounted, so I’ll be setting this retro cutie up stash copies of my favorite magazine. 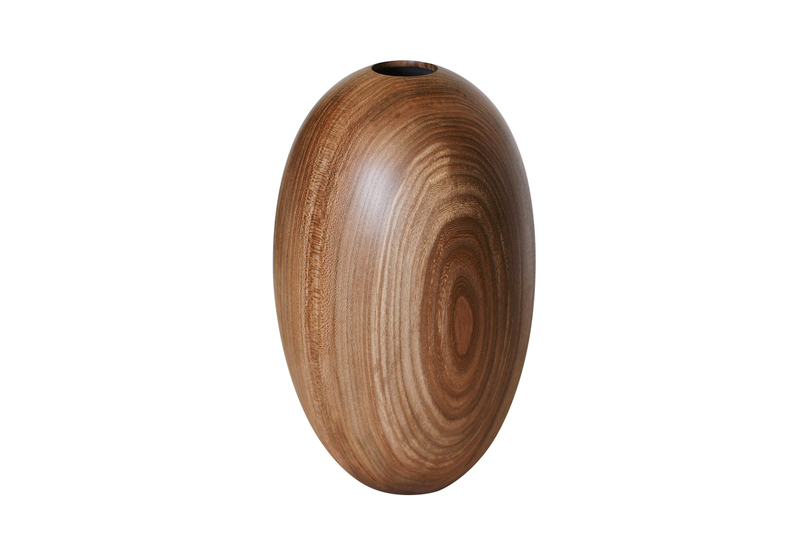 Handcrafted, I am captivated by the beauty of the woodgrain on this stunning vessel. 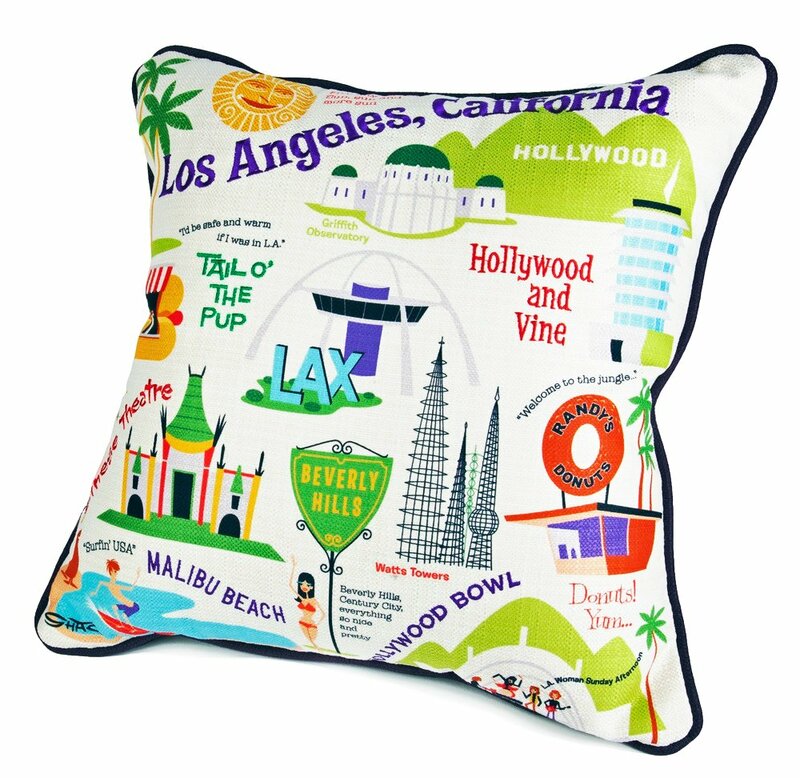 “Los Angeles” Vintage Style Embroidered & Silk Screened Pillow. As someone who loves vintage travel tea towels, this pillow is an absolute win. 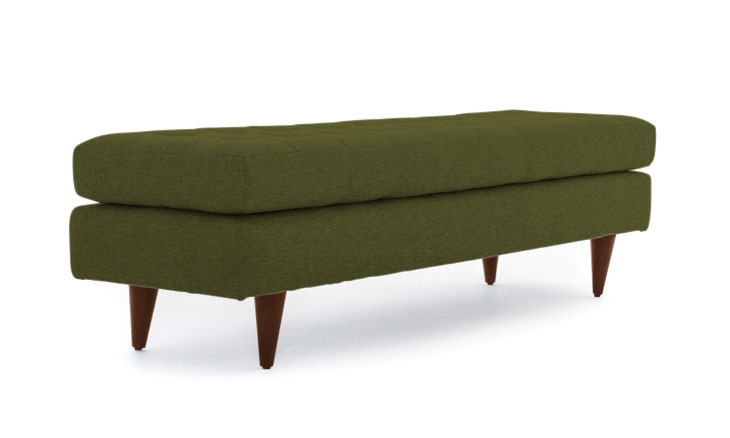 I may have to do a little furniture shifting, but this bench sure would look great at the foot of the bed.